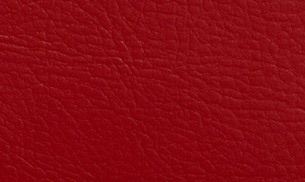 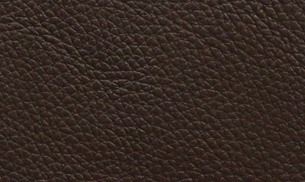 A chair worthy of its own audience, we welcome you to enjoy one of our most luxurious sectionals ever, built with one of our most exceptional leathers. 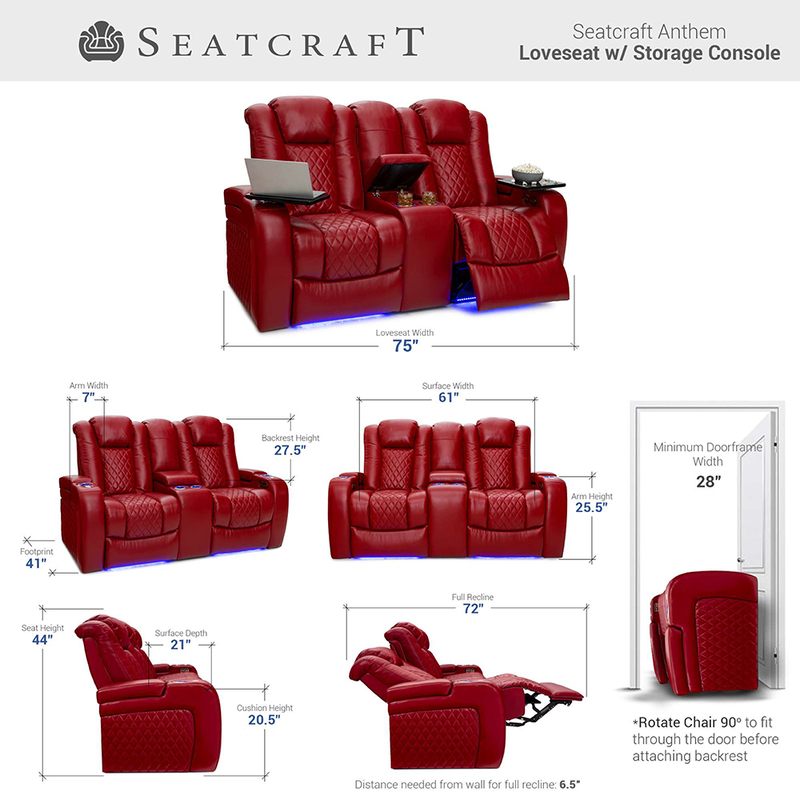 The Seatcraft Anthem Home Theater Sectional comes in a prestigious Leather 7000 upholstery, a high grade, quality leather to compliment the construction of this chair. 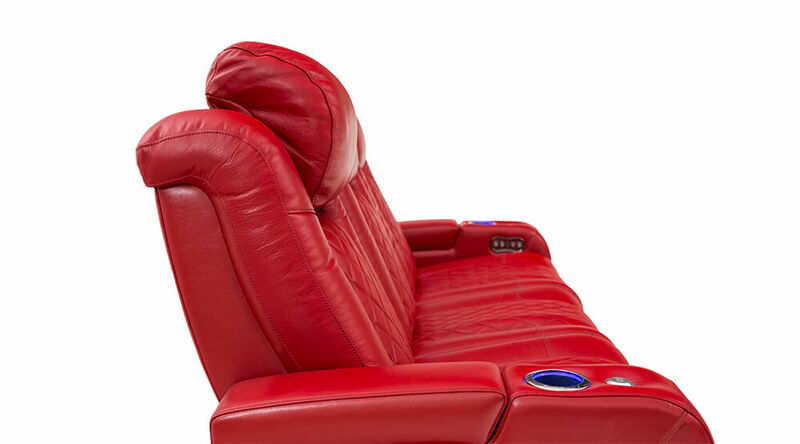 If it wasn’t enough, cool gel foam layers are weaved through its build, yielding one of our most masterfully crafted chairs yet, allowing us at Seatcraft to present you the finest home theater sectional available on the world market today.Constructed to be the chair that consistently evokes envy, awe, and serenity all simultaneously in your friends; Anthem owes to its high-end look and ability to provide the sensation of floating while you drift into the ergonomically perfect angle for viewing through its power recline and headrest adjustment capabilities. The Seatcraft Anthem has a configuration of seats with a lighted flip-down console in its center, or a two-person loveseat with center storage console. 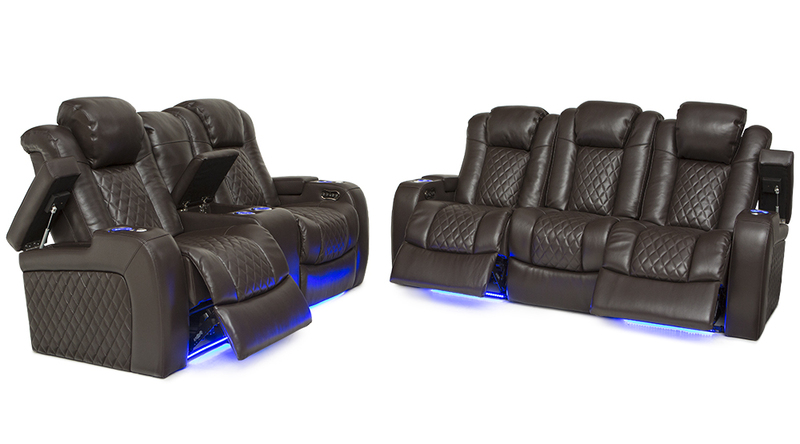 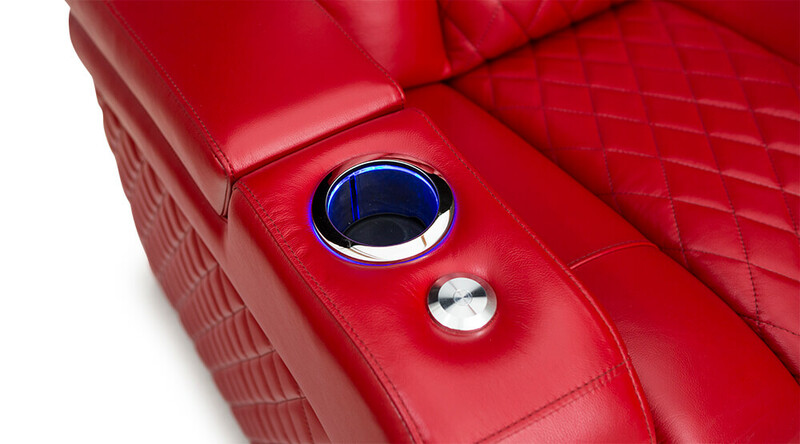 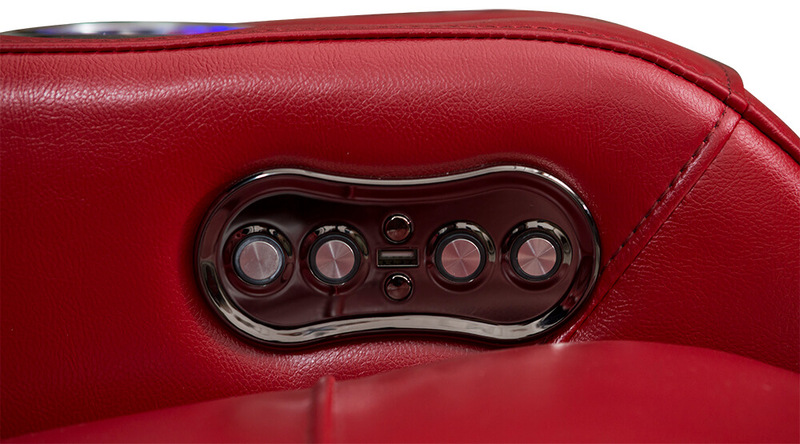 Each Seatcraft Anthem leather sectional sofa features a lighted base, cup-holder, and multiple charging ports, from each flows a sapphire glow at your command while your devices charge. 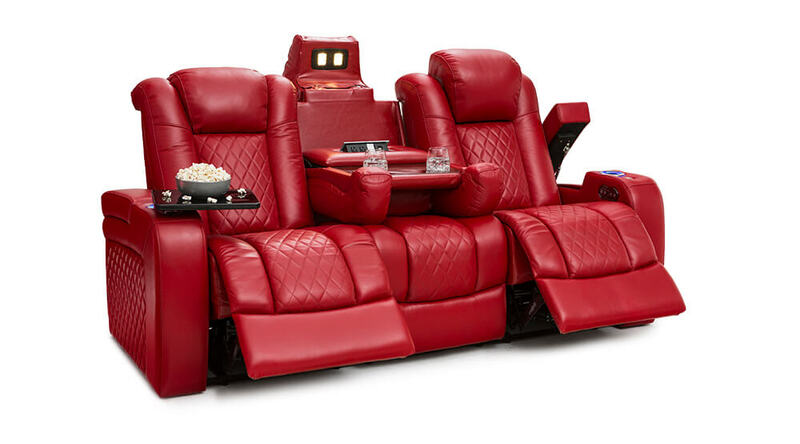 A chair of this caliber is of course complimented by a FREE, premium high-gloss black tray table easily stored within its own compartments, so that you can enjoy the most comprehensive luxury experience that modern home theater has to offer, an experience finally found with your purchase of the Seatcraft Anthem. 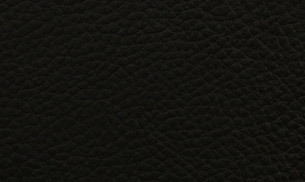 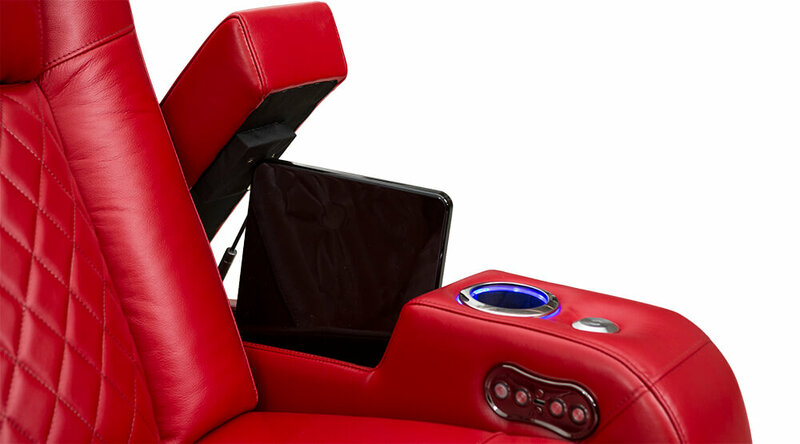 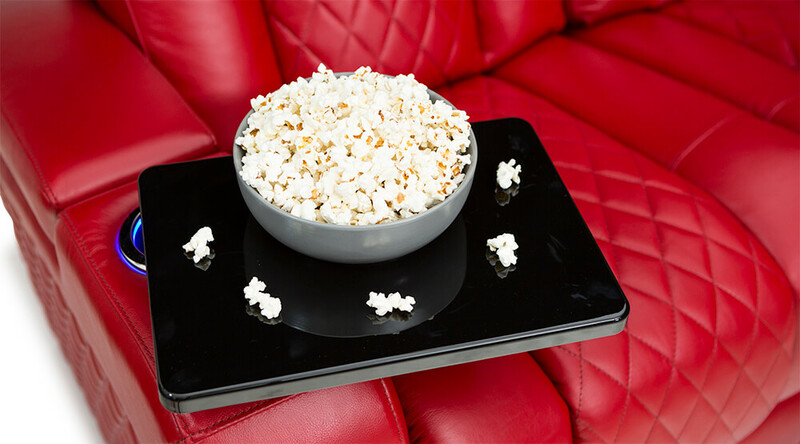 The Anthem’s padded leather storage console folds up to a large storage compartment that can hold anything from accessories, tablets, remotes, or even snacks to enjoy during a viewing experience. 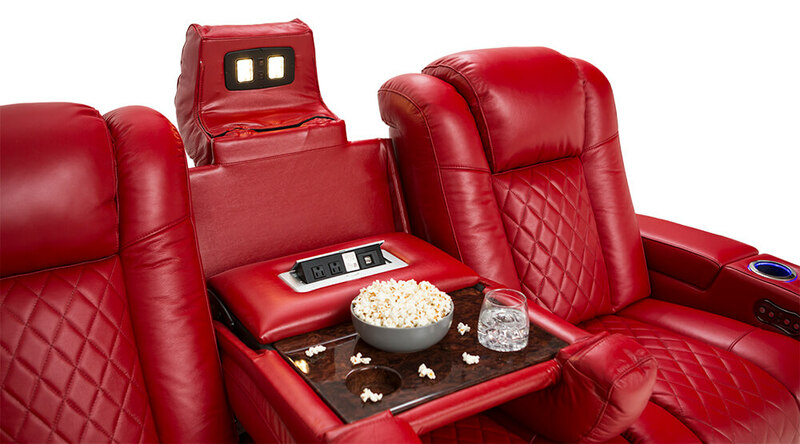 This spacious, burlwood fold down table features a multitude of features, from lights, to charging ports, storage compartments, and two lighted cupholders for all your electronic and drink based necessities.